A straight book review this time, from the Miami Herald, instead of the author profile. Paul Theroux’s set of three loosely connected novellas promises to deliver not the India of novels, but the real India. Ironically, however, the stories are told from the perspective of white Americans seeking to lose or find themselves there. And while here Theroux once again does what he does best—illuminating the ironies of travel and challenging stereotypes—his highly plotted tales don’t come off as smooth works of fiction so much as closely-observed evocations of place. 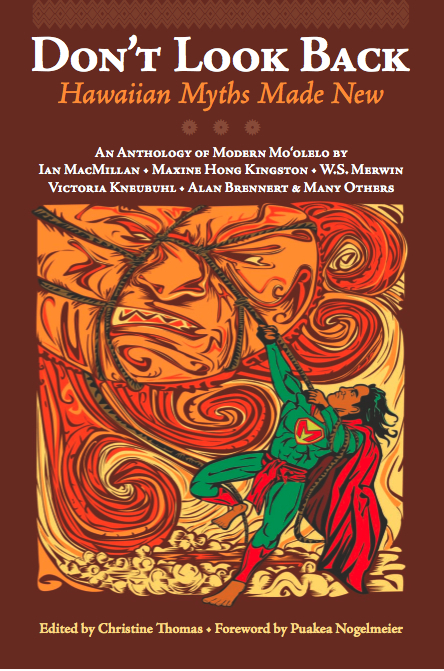 Each novella presents Americans of various ages and careers seeking something specific from their journeys to the third world, and each is surprisingly and wryly turned inside out and in some way punished for the manner in which they use India. Dwight Huntsinger, the culture-shocked Boston lawyer in “The Gateway of India” who won’t eat Indian food and just wants to make his money and go home, becomes undone by Mumbai’s seedy world of prostitution. Alice, the young Brown graduate in “The Elephant God” who hates pretty girls but supposedly seeks spiritual escape in Sai Baba’s Bangalore ashram, finds it impossible to internalize India’s riddle of spiritual materialism. And Beth and Audie, a wealthy middle-aged couple in “Monkey Hill” think of themselves as real travelers, but they can’t stomach the streets and instead sequester themselves in a luxury spa. The Indian characters, men and women who will do anything for money, reveal India anew, using even as they know they are being used. Shah, the ambitious executive who practices Jainism—a religion against killing any living thing, even fungus—and plans to eventually renounce everything and become a beggar, still uses Dwight to advance his career. Amitabh, a Home Depot call center worker hoping for a better life, is violently changed by learning from Alice to speak American English. And young Indian men and women passionate for a better life prey on Beth and Audie’s physical and material indulgences. These plot points achieve a strong arc, and the inner journeys astutely reveal the malleability of perception as pure travel narrative. But moments that reveal a lack of character development, particularly unbelievable and unexplained motivations—such as Alice’s prolonged stay at the ashram with no attempt to justify or even contextualize her spiritual leaning and reasoning—often imparts a two-dimensional texture that requires marked suspension of disbelief. In a set of tales that rests on the inner transformation of its protagonists, these problematic omissions contribute to pockets of descriptive redundancy and awkwardness. The book’s business, then, seems to mainly be about answering two questions: What is India, really? And once there, do you shed your past or find your true self? 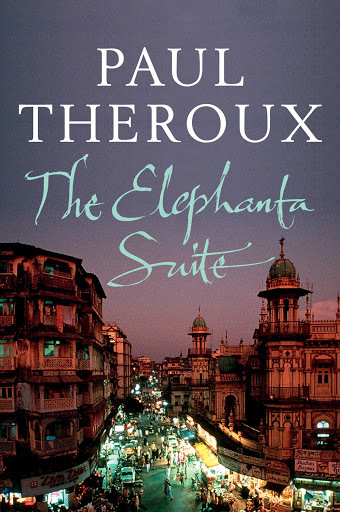 Despite aforementioned obstacles and even through to the abrupt and unsatisfying endings, “The Elephanta Suite” presents a gritty, pungent world of artful challenges to cultural bias, putting reader and character alike through the uncomfortable wringer of travel and ensuring that both are equally altered by the experience. I am glad some Americans get into the real India – I met American diplomats in New Delhi years ago who had been there two years and never left the Embassy compound! And they were advising Washington about India. Staggering. Breathtaking even for the appalling lack of insight into the Indian mind, let alone what was really happening in the country. And all the poorer for not experiencing the people and place.